We all face times where we are going to need the help of others. Any time that you are involved in any accident, you can find yourself incapacitated and unable to support your family the way that you become accustomed. You might need to spend time in the hospital, time undergoing surgery, going through physical rehabilitation and therapy and is weeks or months of work. All of this can lead you to fall behind on bills and face mounting debt from all the expenses. 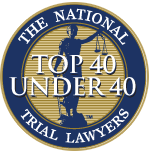 You may not know where to turn for help or know how to find out who is responsible for compensating you properly for the injuries you suffered because of another party. 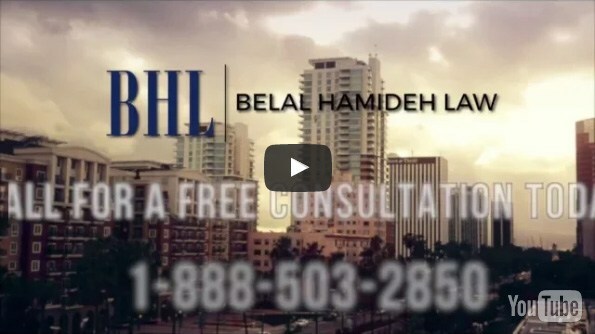 At this time you want to take steps to get the assistance of a personal injury attorney in Long Beach like what we offer at Belal Hamideh Law. When you are injured, you may not have the energy, stamina or voice that you need to stand up for your rights and fight for proper compensation. Whether it is because you feel weak or are intimidated by the insurance companies and lawyers does not matter; you need to have someone willing to fight for you and your rights. At Belal Hamideh Law, we know how difficult all of this can be for you, and we can take the burden off your shoulders and face the insurance companies on your behalf. We will stand up to them to make sure they provide you with the maximum compensation for your injuries. As your personal injury attorney in Long Beach, it is our job to make sure that you are provided for both now and in the future. Many insurance companies may seek to quickly settle with you to avoid paying for medical treatment you may need down the road because of your injuries. We will make sure that any settlement or judgment includes payment for any future assistance you may need because of your injuries, whether it is medical care, for pain and suffering or to help with compensation for lost wages. It is important that you take the time to discuss your case with a personal injury attorney in Long Beach so you can get the help you need. You may reach us at Bela Hamideh Law by calling our office at 888-503-2850 so you can arrange for a free and confidential consultation. You can discuss your case fully with us, and we can let you know just what we can do to assist you.